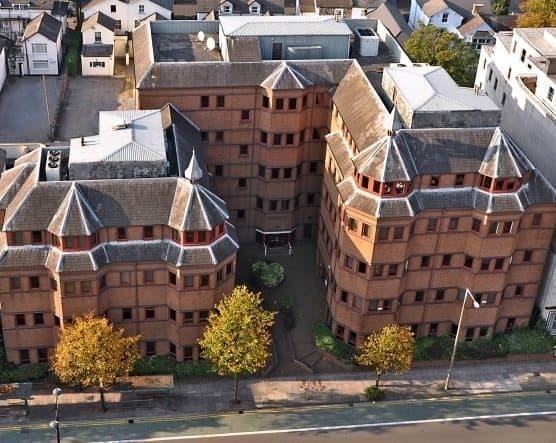 Located in the vibrant city of Cardiff, Cardiff Sixth Form College (CSFC) has long prided itself on readying students for a modern and fulfilling life. The College has a reputation for extraordinary educational achievement, enlightening extracurricular activities, top-grade facilities and complete focus on individual care and attention. CSFC is recognised as being one of the best institutions in the UK to study A-levels. CSFC’s other two core study routes are Study Camps and Summer School. Since 2007, CSFC has succeeded in placing an exceptionally high percentage of its students on high-demand courses of their choice such as dentistry, medicine and veterinary science, economics, law and engineering. In 2013, 29% of CSFC’s sixth formers were offered places by some of the most elite British universities. Many of Cardiff’s teachers have Examiner/Chief Examiner experience in the UK, and this puts the College’s students in a strong position when it comes to exam techniques and organising revision. 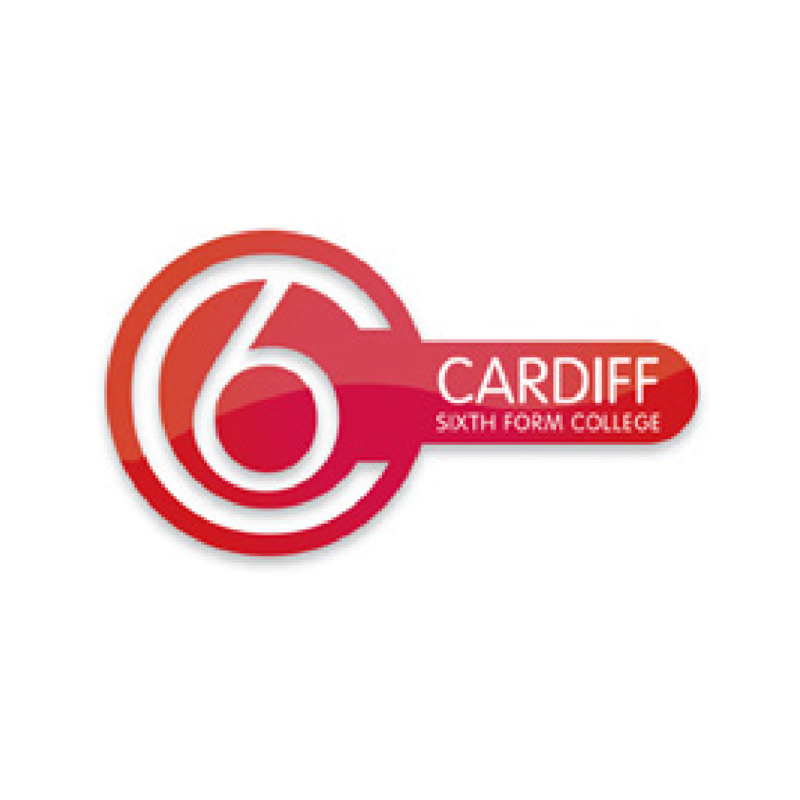 What makes Cardiff Sixth Form College unique? The College takes great pride in thoroughly briefing and familiarising students with the various stages the UCAS system. Students receive expert guidance, and regularly attend seminars and workshops to become aware of any potential grey errors and stumbling blocks within the application process. Students are assisted every step of the way to produce the most eye-catching and relevant application to university as possible. Extracurricular activities, in debate societies, sports and the arts, aim to build teamwork and discipline. Skills gained at the College can be transferred to work placements at home and on the Goodwill Ambassador Programme in Malaysia and Bahrain. There is also the NASA Space Settlement Design Competition (ISSDC), which not only enables students to exert themselves academically, but also to add a global flavour to their work experience portfolios. In 2014, CSFC was ranked top of the A-level League Tables by Results, cited in The Times and Daily Telegraph, achieving 59% A*, 95.% A*–A, 100% A*–C. In 2013, the College also came first in the League tables with 51.7% A*,95.1% gained A*-A, 100% A-B. In 2011, CSFC was ranked first by The Spectator magazine for the titles of Best School and Best A-Level Results. In February 2012, The Education Advisers awarded the College two highly sought-after Crystal awards, the first for Top UK Co-Educational Boarding School and the second for Top Independent Sixth Form College, while also coming first in the Spectator league tables for both categories. With over 25 clubs and societies, and regularly held sports days, there are abundant opportunities for CSFC students to engage with other students and develop new skills. Inter-house challenges promote teamwork and encourage interaction with others across both year groups and over 30 different nationalities. In September 2013, construction was completed on a new student accommodation complex for up to 305 residents. All rooms have an en-suite shower room and come with shared kitchen facilities. Studio rooms with separate cooking facilities are also available. Male and female wardens are on duty all day, every day. Pastoral support is excellent. Other benefits of staying in the complex include superfast internet, laundry facilities and a spacious common room. State-of-the-art sports facilities, an IT suite, a generously-stocked library and a music room are also available to residents.